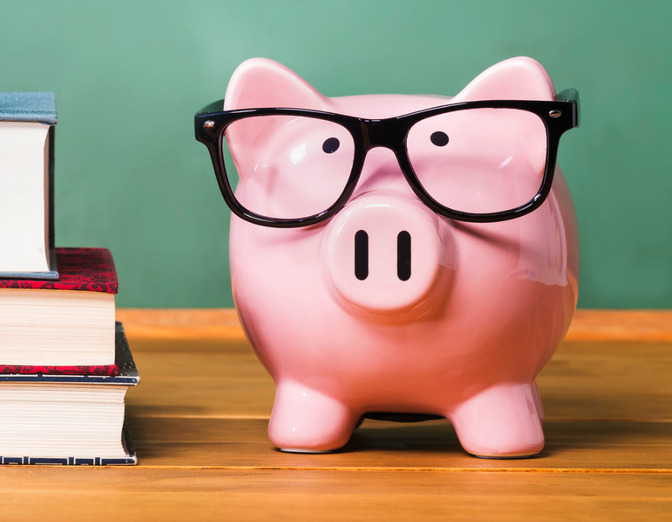 Under the Gift Aid scheme, charities can reclaim an extra 25% in tax on every eligible donation by a UK taxpayer. 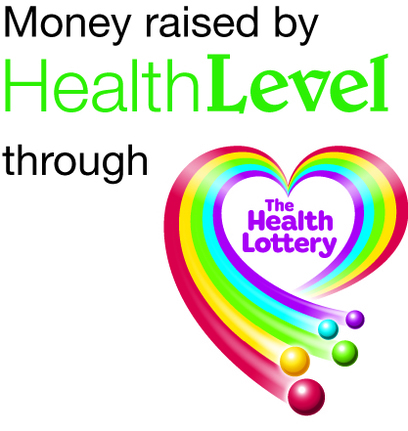 Please contact us to find out more when you make a donation. 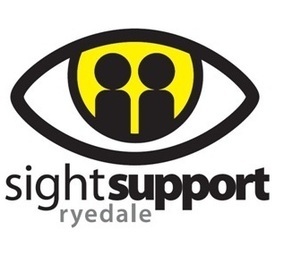 Would you like to get involved with, or organise a fundraising event for Sight Support Ryedale? 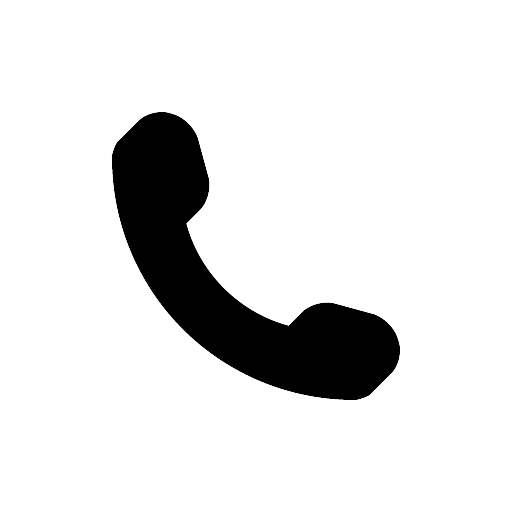 Please get in touch with us - we'd love to hear from you. 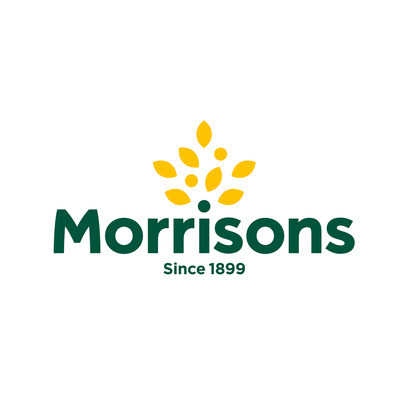 A big 'thank you' to the many trusts, charities and local businesses that are currently assisting us, and to the many that have helped us in the past. 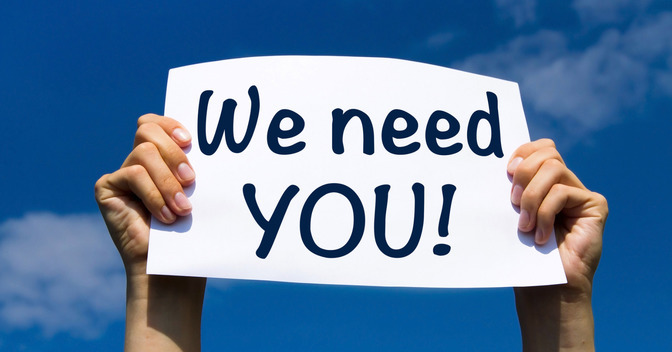 Support and sponsorship, large or small, makes a real difference to the range of services and support that we can provide. 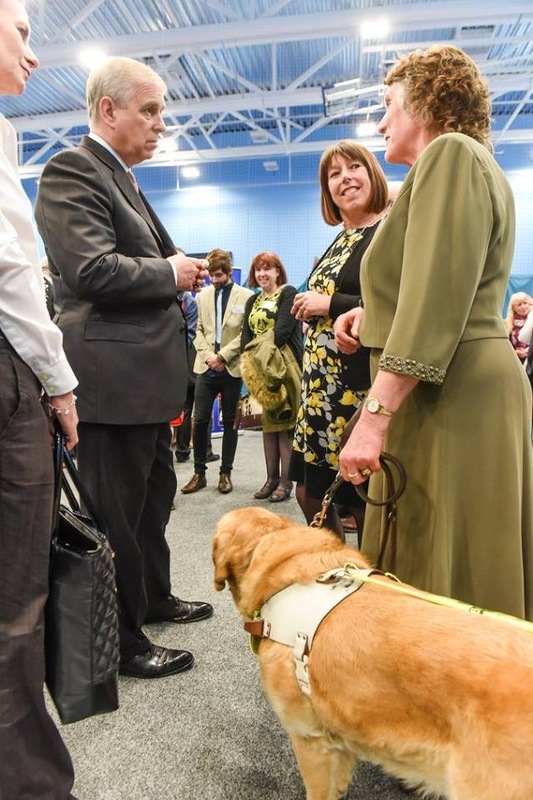 Sight Support Ryedale works with blind and partially-sighted people, helping them meet the challenges of sight loss. 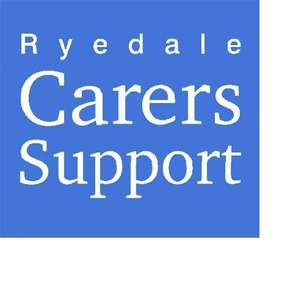 Ryedale Carers Support provides practical help for adults through a sitting service and support groups for carers, and a returning home from hospital service. 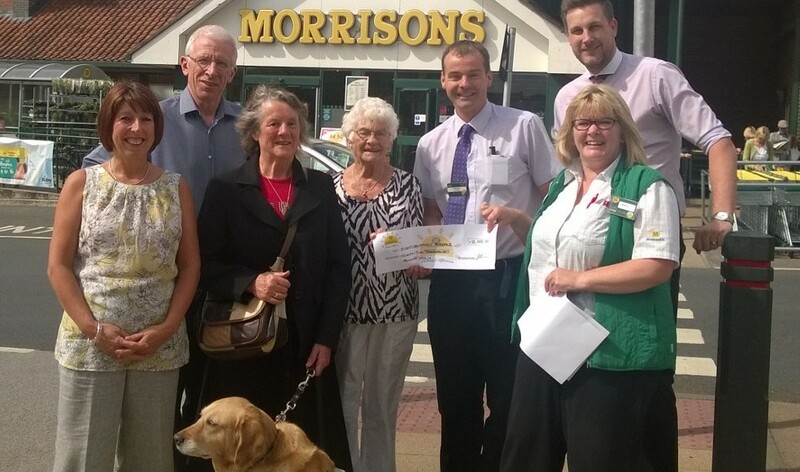 Next Steps supports people with mental health problems, running a community cafe in Norton, and various activities. 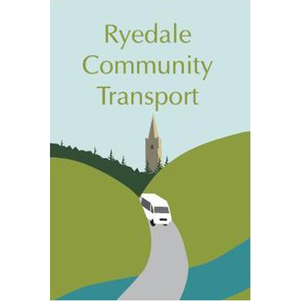 Ryedale Community Transport is a charity providing transport solutions for those residents who do not have private transport or are unable to access public transport. 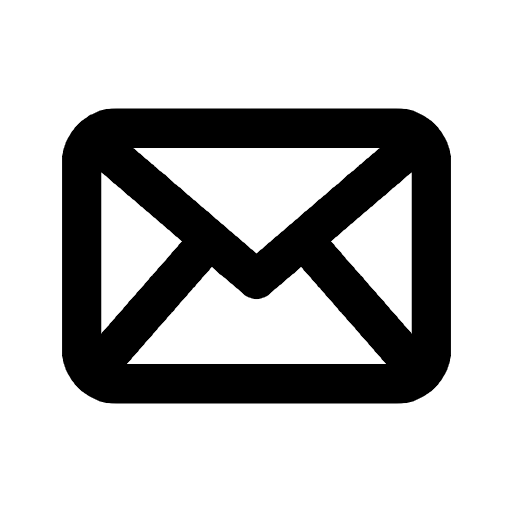 Acorn Community Care provides sheltered employment, work skills, training opportunities and life skills for adults with a learning disability. 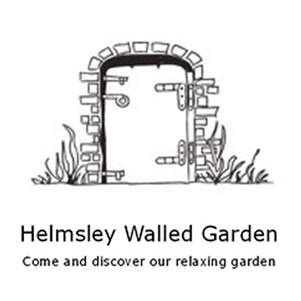 Helmsley Walled Garden is a restored historic 5 acre garden open to the public, and providing horticultural therapy. 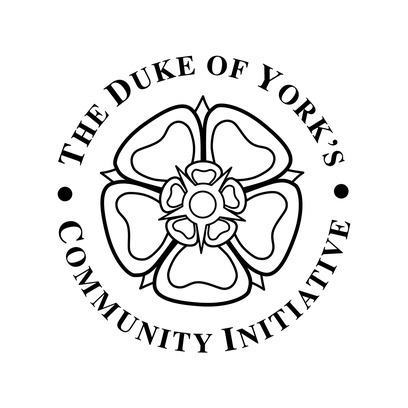 Ryedale Special Families supports the families and carers of children and young people with disabilities, illness and/or additional needs.